We are successfully engaged in providing a wide gamut of BOPP Tape. 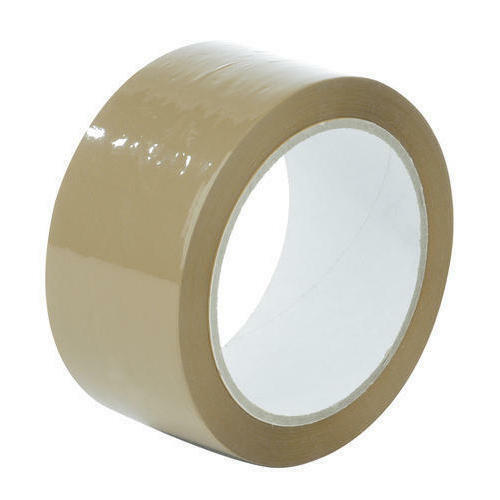 For the diverse requirements of our valued clients, we are Manufacturing an impeccable range of Cello Tape, BOPP Tape and Display Hanger. These products are manufactured by experienced professionals using the best quality material.